You will learn about the Japanese Demonstrative Expression using そ (so) and あ (a) in this lesson. If you can still remember, Japanese demonstrative pronouns and demonstrative adjectives were introduced in basic lesson 4 where you learned about これ (kore) それ (sore) あれ (are) / この (kono) その (sono) あの (ano) / ここ (koko) そこ (soko) あそこ (asoko). In daily conversations, we often refer to something we have mentioned in our previous sentences. 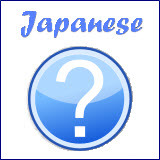 Depending on situations, you'll use either そ (so) or あ (a) to refer to that "something". Meaning: I went to Asakusa yesterday. Meaning: What kind of place is that? 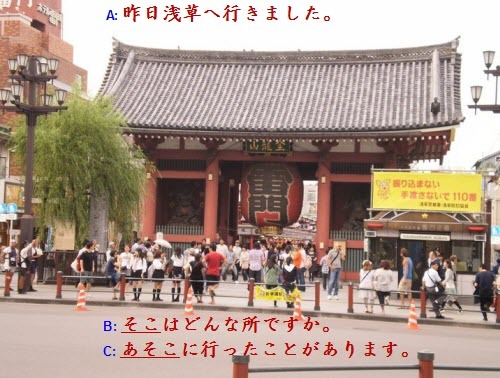 In the above example, B doesn't know what or where the place 浅草 Asakusa (where A went to yesterday) is. Therefore B uses the "そ"-series word そこ (soko) to refer to that place. Meaning: I ate my dinner at Ippudo yesterday night. Meaning: Is that place a Japanese restaurant? Similarly in the above example, although B knows that 一風堂 Ippudo is a place for eating, he doesn't know what or where the place is. Therefore B uses そこ (soko) to refer to that place. Meaning: I am going to meet Ms Suzuki on Saturday. Meaning: Is that person your colleague? B doesn't know Ms Suzuki, whom A is going to meet on Saturday. Therefore B uses the "そ"-series word その (sono) to refer to that person. Meaning: I ate unaju in Tokyo. Meaning: What kind of food is that? Although B knows that うなじゅう (unajuu) is a type of food, he doesn't know exactly what kind of food it is. Therefore B uses the "そ"-series word それ (sore) to point out the food in his question to A. On the other hand, "あ"-series of words 「あれ (are) あの (ano) あそこ (asoko), etc」 are used to refer to something/someone/somewhere that both the speaker and the listener have knowledge of. Let's use the same four examples above so that you can see the difference between using そ (so) and あ (a). Meaning: I have been to that place. In this case, B also knows the place 浅草 Asakusa and says that he has been there before. 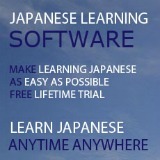 Therefore he can use the "あ"-series of word あそこ (asoko) to refer to that place. Meaning: That place is a nice restaurant. I often go there too. Similarly, in the above example, B also knows the restaurant 一風堂 Ippudo and says that he often go there too. Therefore he uses あそこ (asoko) to refer to the restaurant. Meaning: That person is beautiful. B also knows about the person (Ms Suzuki), whom A is going to meet on Saturday. Therefore he can use the "あ"-series of word あの (ano) to comment on that same person. Meaning: I am so envious of you. That is really delicious. B also knows the food うなじゅう (unajuu) which A has eaten in Tokyo. 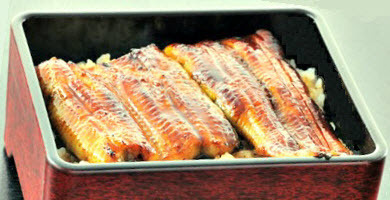 Therefore he can use the "あ"-series of word あれ (are) to refer to the food. In summary, the Japanese demonstrative expression using そ (so) is used when only one party (speaker or listener) knows the topic. When both the speaker and listener have knowledge of the topic, the Japanese demonstrative expression using あ (a) is used instead. 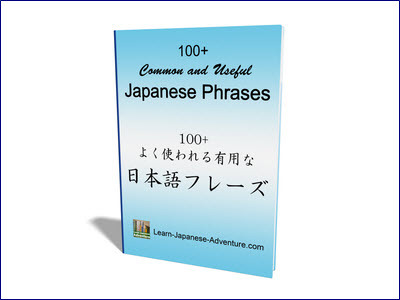 Basic Lesson 4: Japanese Demonstrative Pronouns and Adjectives.